Researchers from Yale university has made an interesting discovery. In a study first, of its kind, they found that brain synthesizes levels of fructose from sugars consumed. Earlier, it was thought fructose enters our body only through the consumption of fruit juices, biscuits, and chocolates. Experts say that fructose along with junk food heavy diet increases the risk of heart attack, diabetes and obesity. The team of researchers scanned the brains of eight healthy people as they received glucose on IV drip for a period of 4 hours. They measured the concentrations of glucose and fructose using special imaging methods. During this period, they took blood samples from the patients periodically to maintain constant blood sugar levels. After 10 minutes they observed a rise in glucose levels in the blood as well as in the brain. However, there was an increase in fructose levels in the brain after a slight delay. 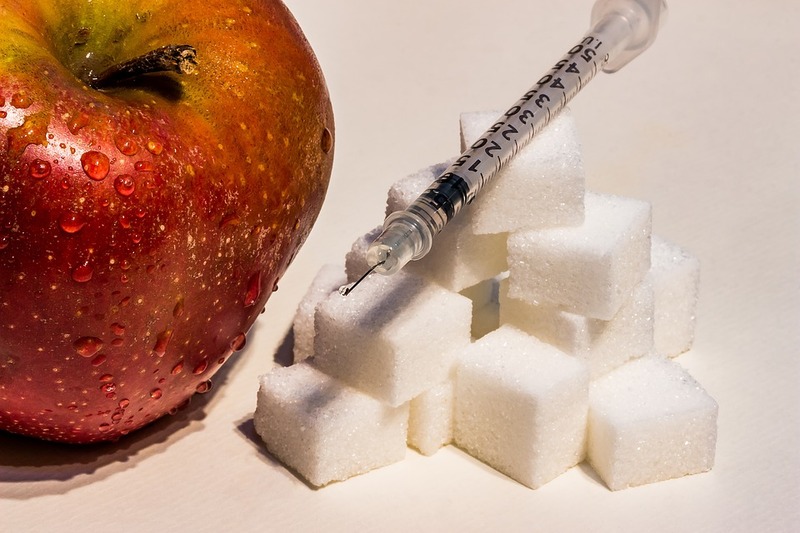 The Researchers believe glucose is converted to fructose by polyol pathway. In the pathway initially, glucose is converted into another sugar called sorbitol which in turn converts into Fructose. Researchers also analyzed the blood samples of the people to know the concentration of fructose. They found a slight increase in fructose levels in the blood but it took nearly half an hour to register.